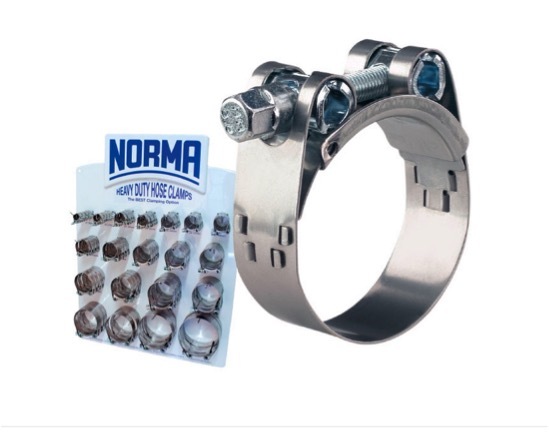 NORMACLAMP® GBS are designed primarily for use in applications where hose clamps must meet stringent requirements. In particular if suction and pressure hoses – complete with plastic or steel inserts and high shore hardness values – are to be connected and attached. They are therefore particularly suitable for use on commercial and special vehicles. Their standout feature is the exceptionally high levels of band tensile force they demonstrate. NORMACLAMP® GBS clamps are also extremely easy to install, whether you’re using manual, pneumatic or electrical standard tools. 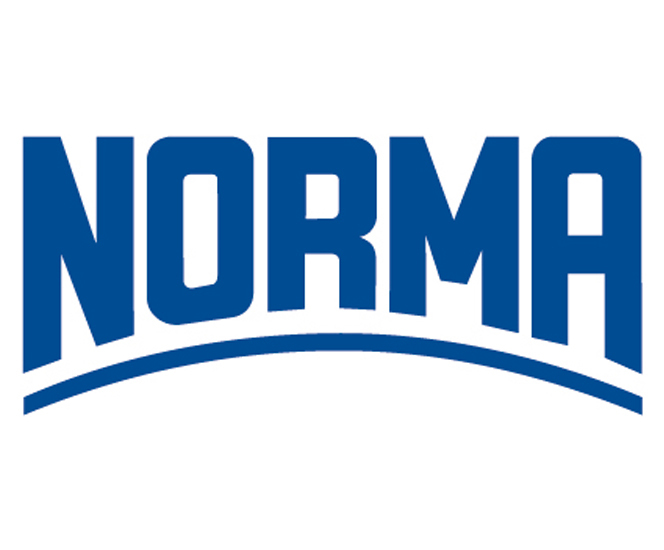 Norma Group is a global market and technology leader in engineered joining technology solutions, with more than 60 years of manufacturing and product development experience. Norma products are highly recognised internationally and in high demand at the top end of the market, where people want precision products. Norma clamps come in a variety of structures and metallurgy, including different grades of stainless and non-stainless steel. They are particularly suitable for use in the dairy, farming, engineering, petrochemical, marine and motor industries. 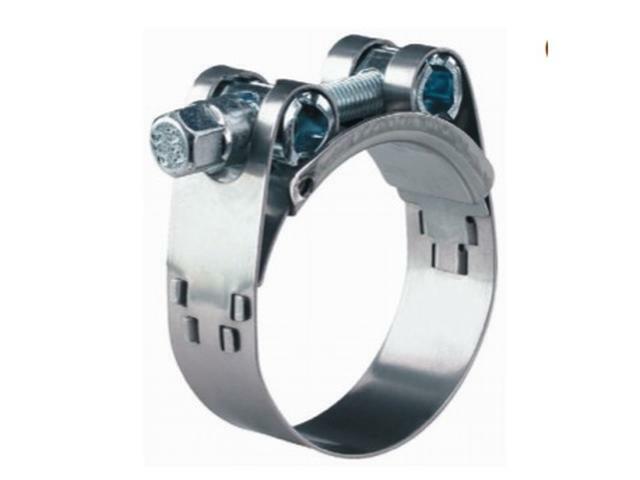 The NORMACLAMP TORRO multi-range hose clips are ideal for use in many different applications with a high mechanical load. 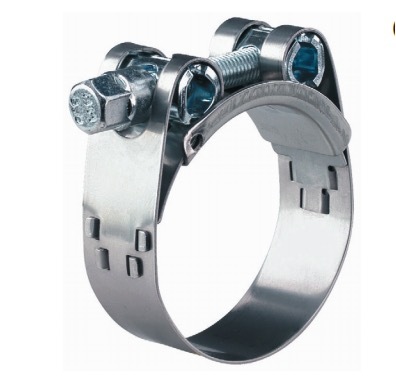 With its tensile strength, the high fracture torque and the even tension force distribution, plus the constantly improved design, it still sets standards for modern hose clips. There is no substitute for German quality. Robust band with rounded edges – prevents injuries and damage to hoses.